The strong rumours were about past few days that Xiaomi was expected to launch a smartphone with 6GB of RAM, a Snapdragon 800 series SoC, and a 4000mAh battery on Tuesday. Now Xiaomi has launched a new variant of Mi Note 2 which is dubbed as Xiaomi Mi Note 2 Special Edition, comes with 6GB RAM with 64GB internal storage in Black colour. Rest of the specs of the new variant is similar to the existing Mi Note 2. To recall, the Xiaomi Mi Note 2 had been launched in October last year, with dual-edged curved glass on both the front and back. The smartphone has launched in three variants: a 4GB RAM/ 64GB inbuilt storage model, a 6GB RAM/ 128GB storage model, and a Global Edition 6GB RAM/ 128GB storage model with support for global LTE brands. The newest variant completes the lineup, adding a 6GB/ 64GB storage model – offering users who are interested in 6GB of RAM but willing to settle for less storage at a lower price point. The smartphone is already available to buy in China, and will only be offered in a Black colour variant for now. The new Xiaomi Mi Note 2 variant with 6GB RAM/ 64GB storage has been priced at CNY 2,899 (roughly Rs. 27,500). As we mentioned, this falls right in between the other models and will be very attractive those wanting a 6GB RAM variant for less. 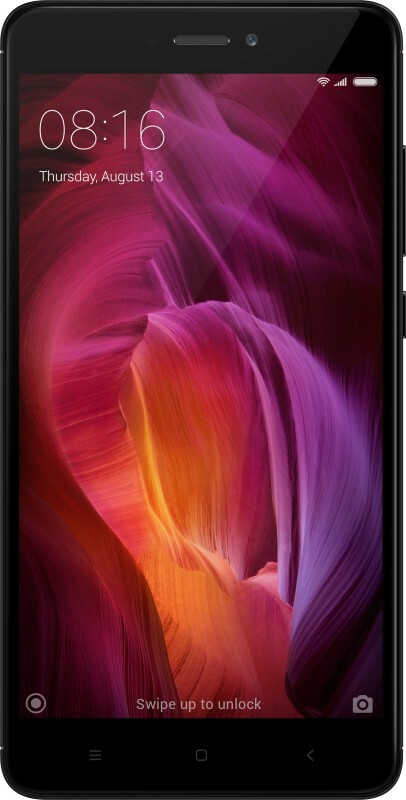 The 4GB RAM/ 64GB inbuilt storage model is priced at CNY 2,799 (roughly Rs. 26,600), a 6GB RAM/ 128GB storage model is priced at CNY 3,299 (roughly Rs. 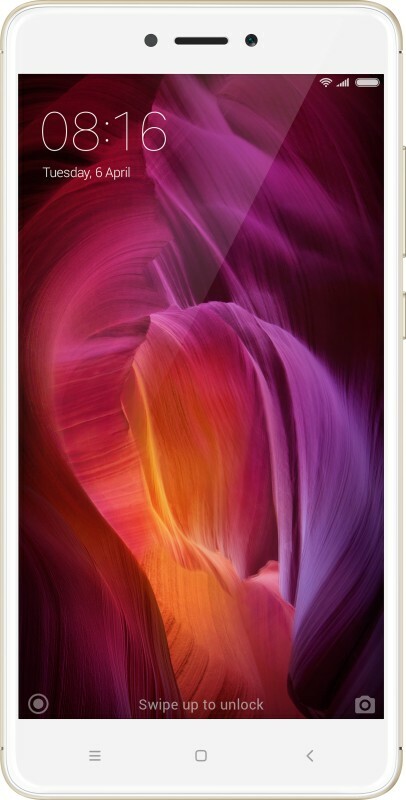 31,300), and the Global Edition 6GB RAM/ 128GB storage model priced at CNY 3,499 (roughly Rs. 33,200). The dual-SIM (Nano+Nano) Xiaomi Mi Note 2 runs Android 6.0 Marshmallow-based MIUI 8. It sports 5.7-inch full-HD 1080×1920 pixels OLED flexible display which curved around the edges making it a 77.2 percent of the screen to body ratio. The Mi Note 2 is powered by a 2.35GHz quad-core Snapdragon 821 chipset clocked at 2.35 GHz and Adreno 530 GPU. It bears a 4070mAh battery and Quick Charge 3.0. It bears a fingerprint sensor on the home button. The Xiaomi Mi Note 2 bears a 22.56-megapixel rear camera with a Sony IMX318 Exmor RS sensor, a f/2.0 aperture, PDAF, and EIS with its own 3-axis gyroscope for 4K video stabilisation. For selfies, it comes with 8-megapixel shooter with f/2.0 aperture with features like group selfie and Auto Beautify 3.0. On the front, it bears an 8-megapixel Selfie shooter Sony IMX268 Exmor RS sensor, and a f/2.0 aperture, apart from a group selfie feature and Auto Beautify 3.0. The company is touting LTE speeds up to 6000Mbps on the downlink, with 3x carrier aggregation. The Xiaomi Mi Note 2 also offers NFC connectivity, with support for Mi-Pay, apart from Bluetooth v4.2, GPS/-AGPS, Wi-Fi 802.11ac, and USB Type-C. Also on board is the Aquatic audio processor, with 192kHz/24-bit Hi-Fi sound quality. xiaomi mi note 2, xiaomi mi note 2 amazon, xiaomi mi note 2 price, xiaomi mi note 2 online, xiaomi mi note 2 in india, xiaomi mi note 2 2017, xiaomi mi note 2 price list, xiaomi mi note 2 price in india, xiaomi mi note 2 6gb ram, xiaomi mi note 2 6gb ram price, xiaomi mi note 2 6gb price, xiaomi mi note 2 64gb, xiaomi mi note 2 6 gb price in india, xiaomi mi note 2 64gb price.